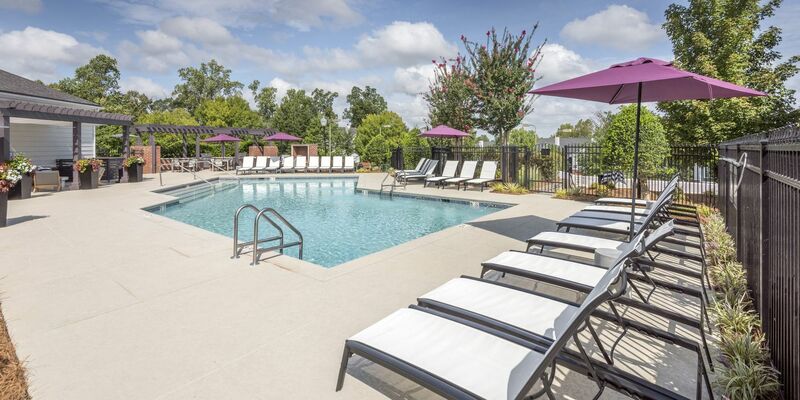 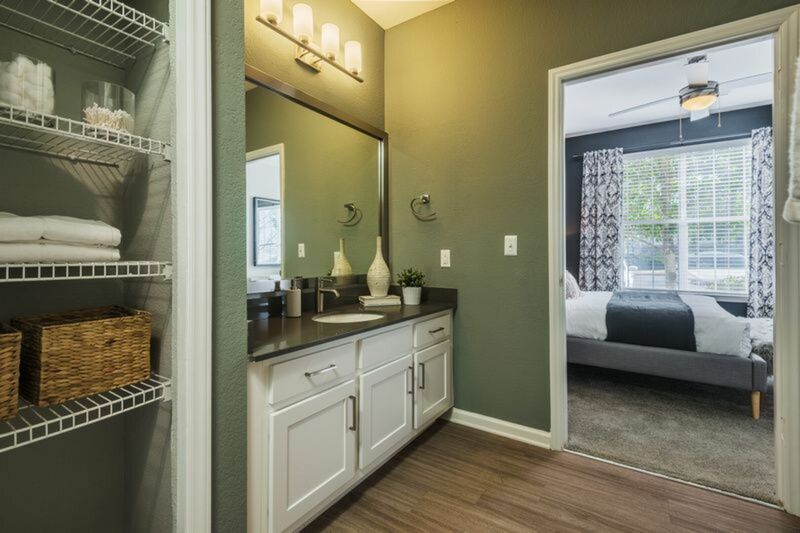 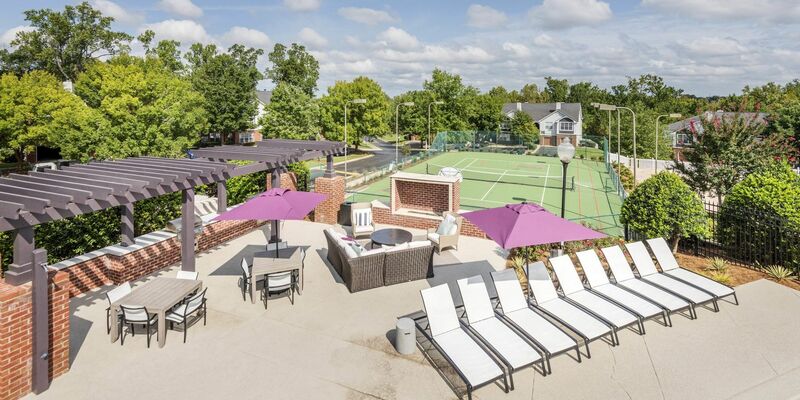 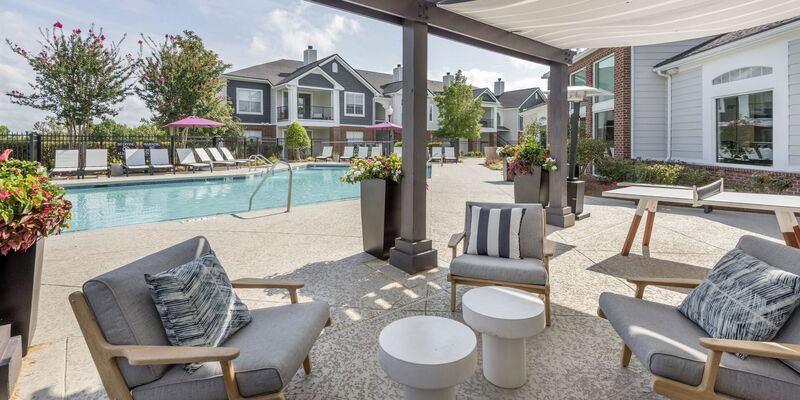 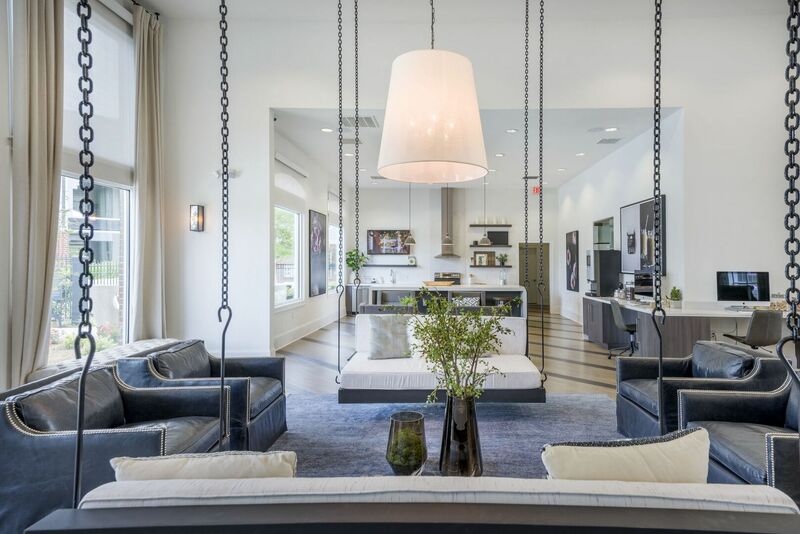 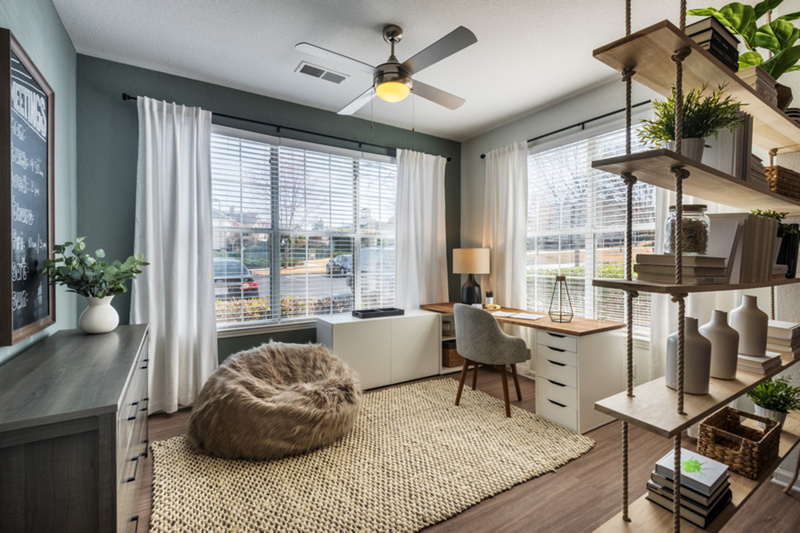 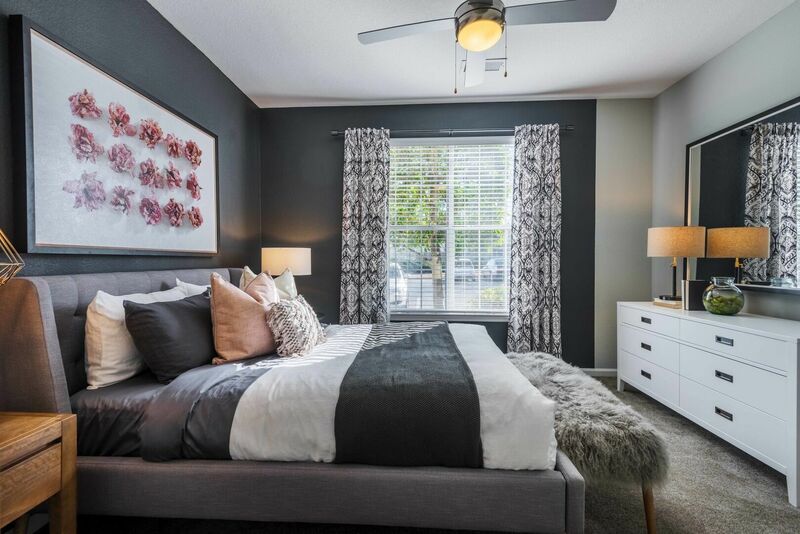 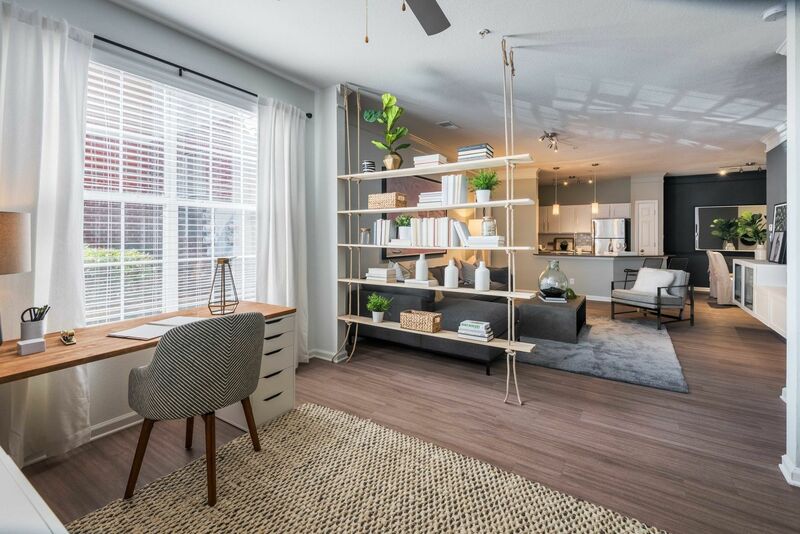 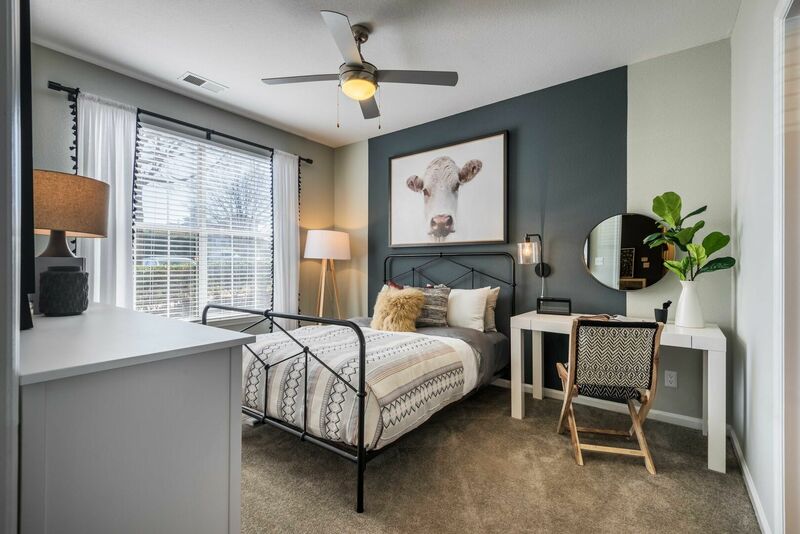 Amid the picturesque setting of the Ballantyne area of Charlotte, NC, Plantation Park delivers a traditional, garden-style apartment community with an emphasis on open spaces and deluxe interiors. 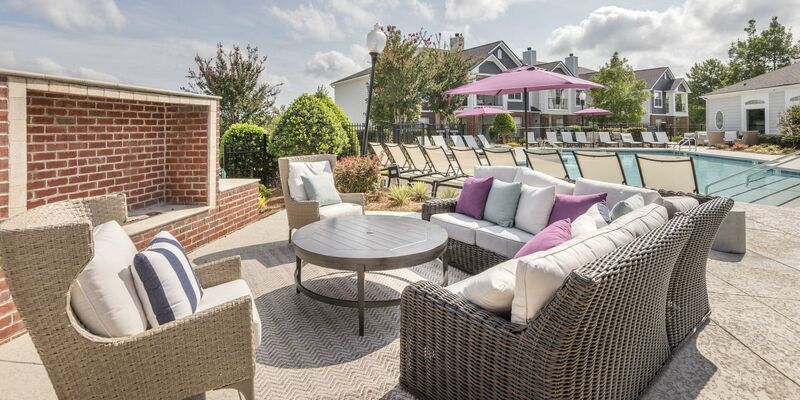 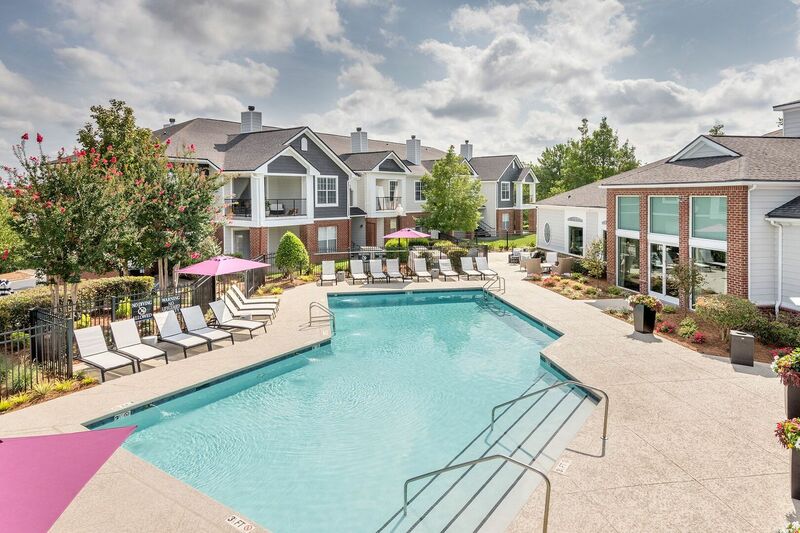 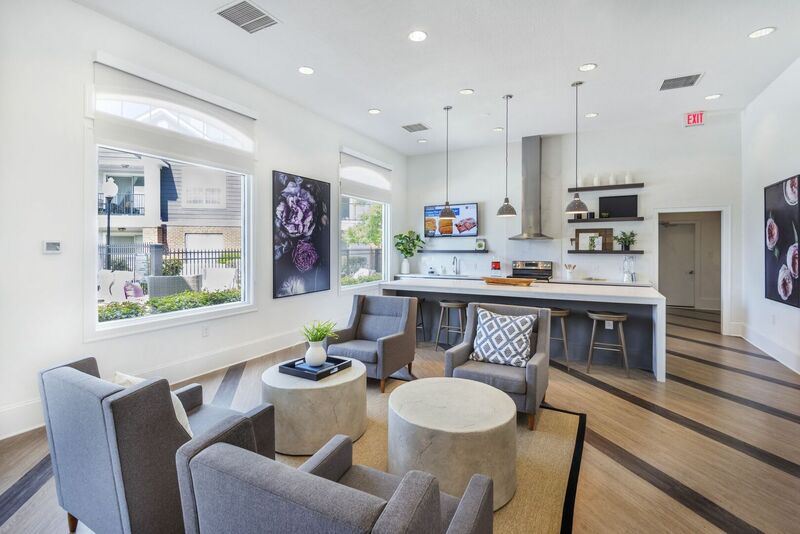 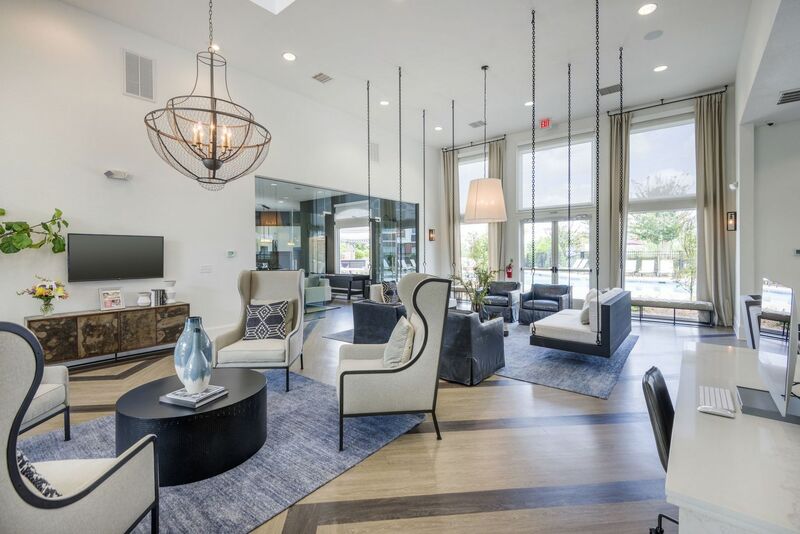 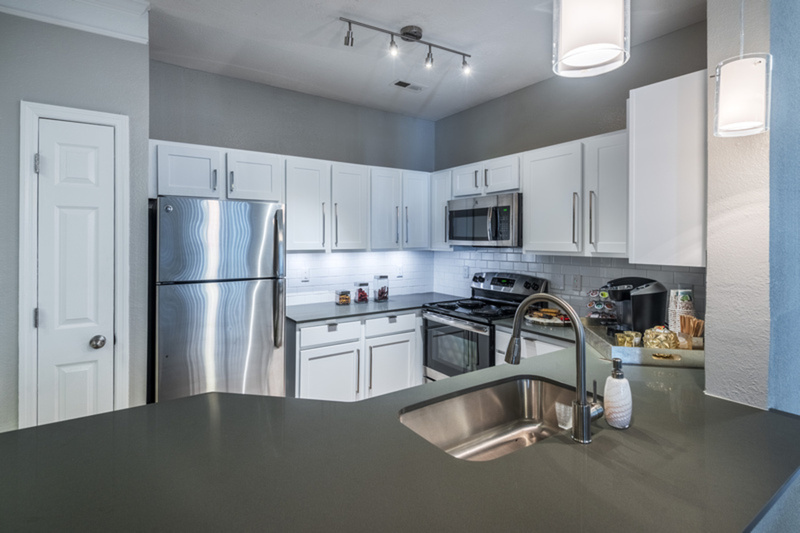 From the curated calm of the redbrick fire pit beside the shimmering pool to the quartz counters and stainless steel appliances in each renovated kitchen, Plantation Park represents a complete portrait of modern comfort and sophistication. 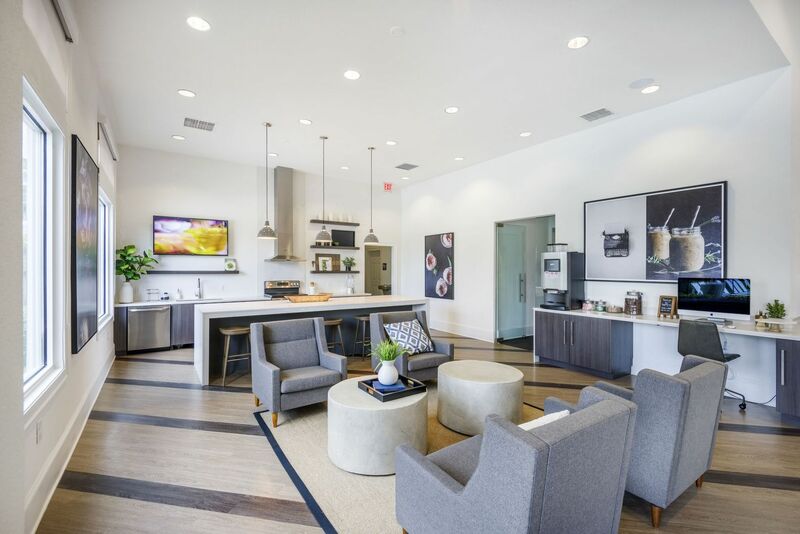 Tour the gallery for a look at the community offerings, and then call the leasing center to schedule a tour.